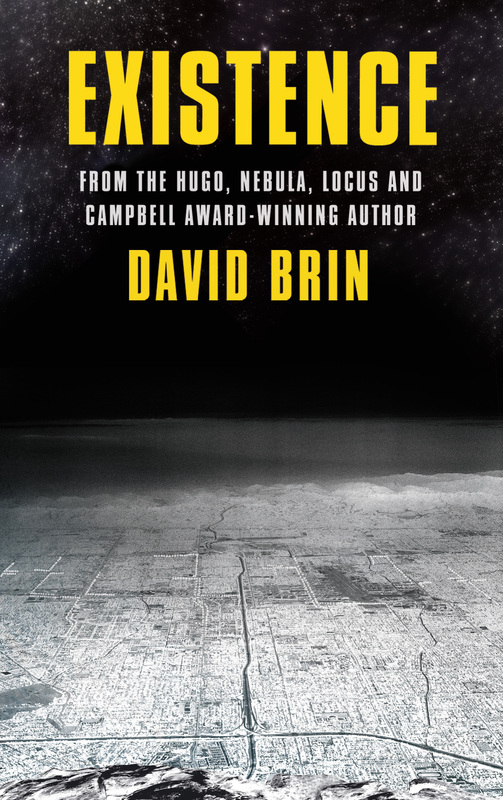 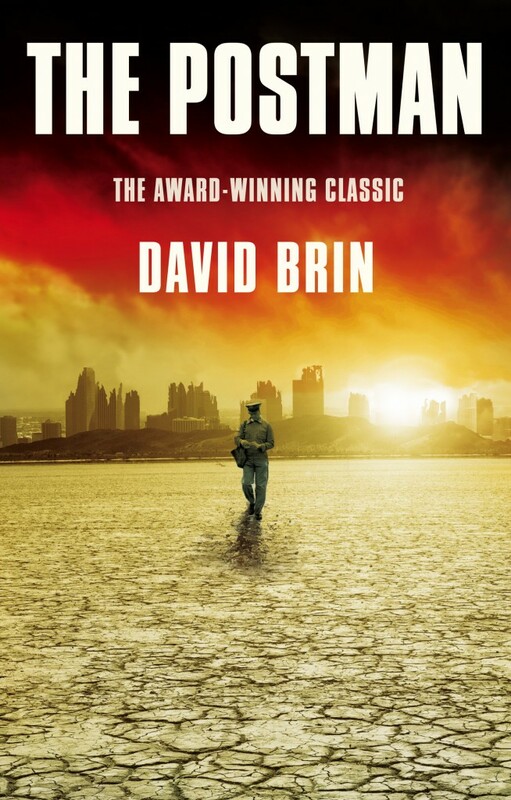 This November, we’re releasing the paperback edition of David Brin’s science fiction masterpiece EXISTENCE (UK | ANZ). 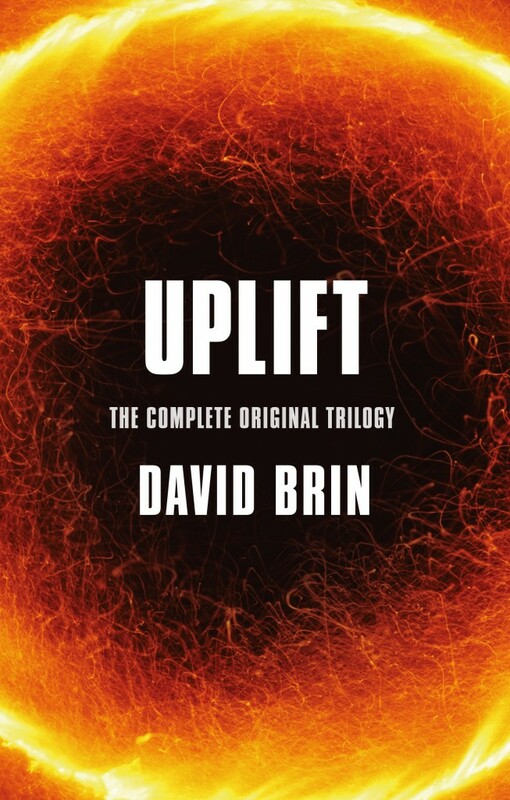 It’s his first novel to be released in ten years, and he’s truly returned in triumphant form. 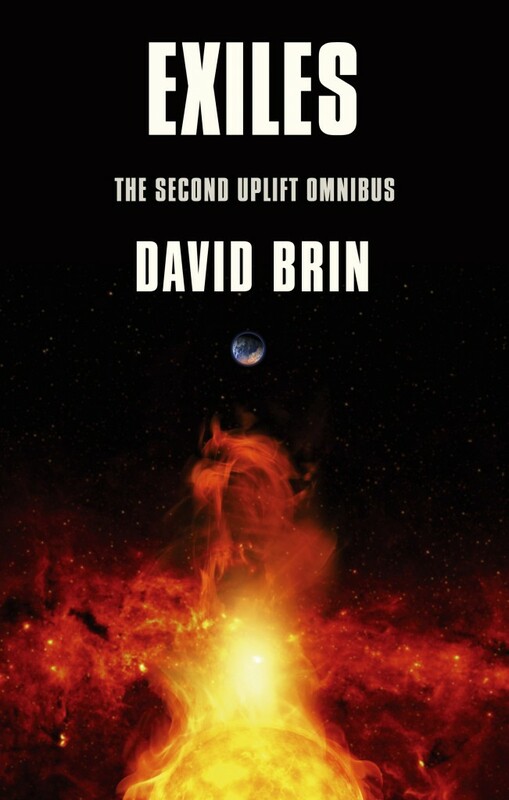 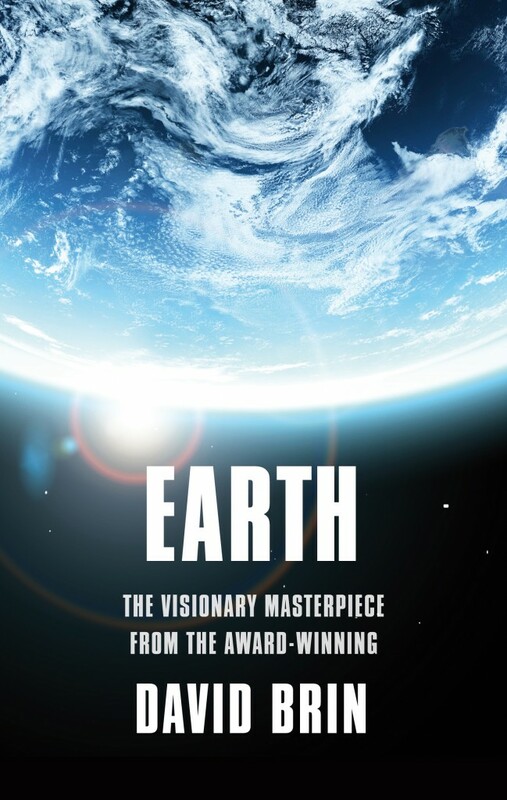 It’s a breathtaking novel about First Contact – one that asks ‘why are we alone?’ and ‘are all civilisations doomed to fail?’ And it does it in spectacular, imaginative, mind-boggling, heart-thumping style. See more info about each title below! 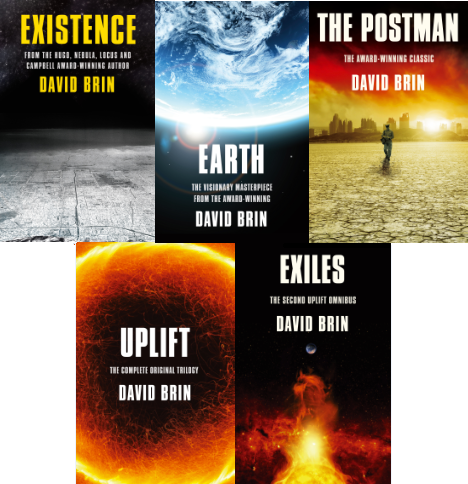 EXISTENCE paperback (UK |ANZ) – released 1st November 2012.